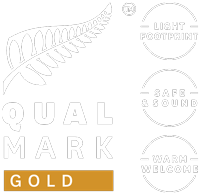 Mark and Jodie Shaw are two travel bloggers from Cornwall in the UK. 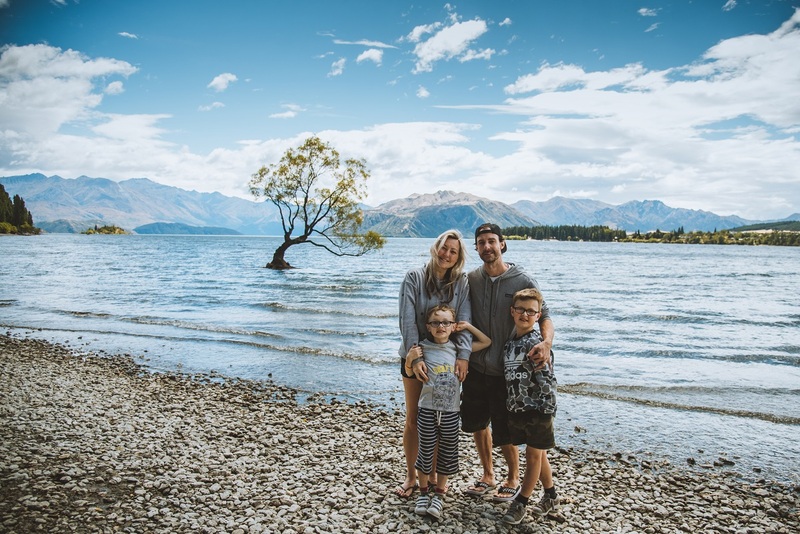 They have visited many countries, but their travels are now more family orientated holidays as they have two sons aged 7 and 9. 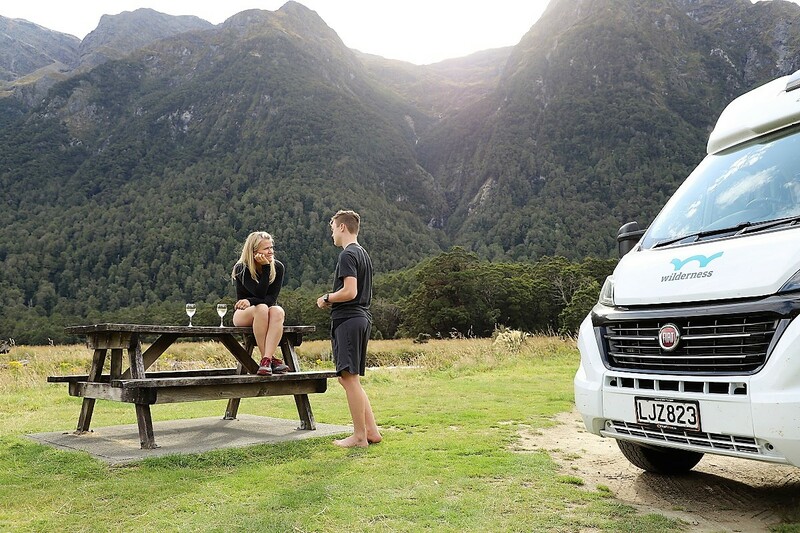 Back in February this year, they visited the South Island in a Wilderness motorhome and share their favourite spots. 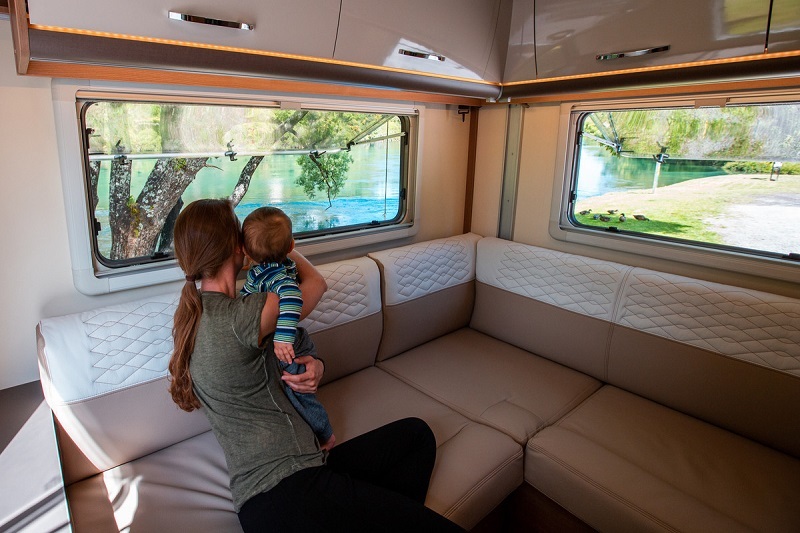 Marc and Tricia Leach ditched the american suburbs a couple of years ago and hit the road in an RV. Documenting their journey and what they’ve learned along the way, they’ve built a YouTube channel called Keep Your Daydream. 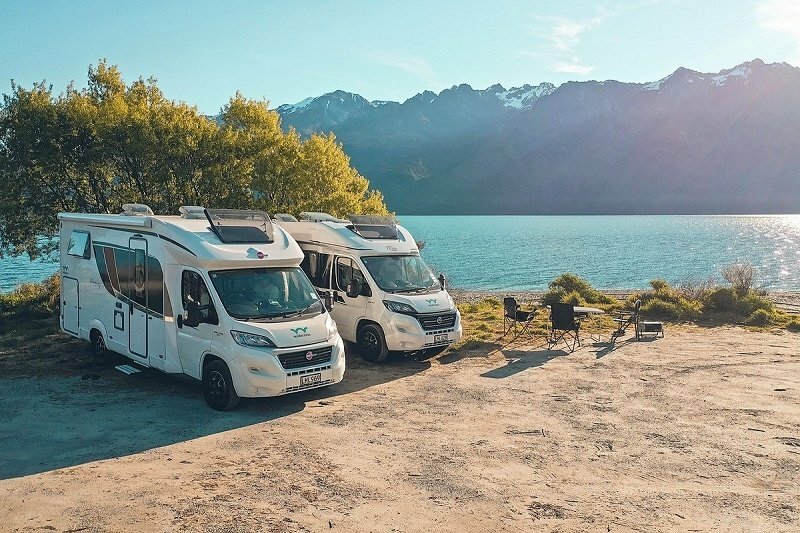 Earlier this year, they toured New Zealand for a month in a Wilderness motorhome with their two teenage sons and explain why a campervan holiday is the perfect way to visit Aotearoa. 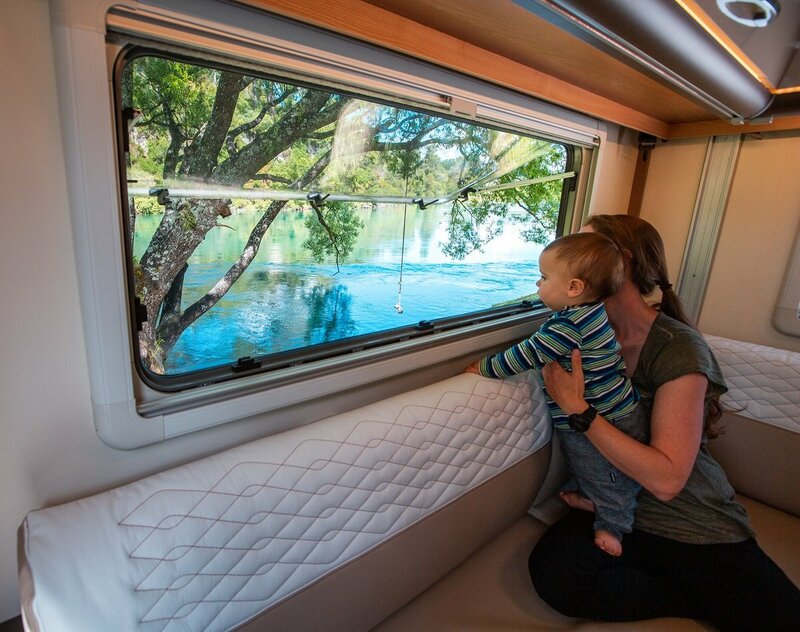 Keen for a New Zealand family campervan holiday but not sure how you’ll keep the kids happy and comfortable on the road? 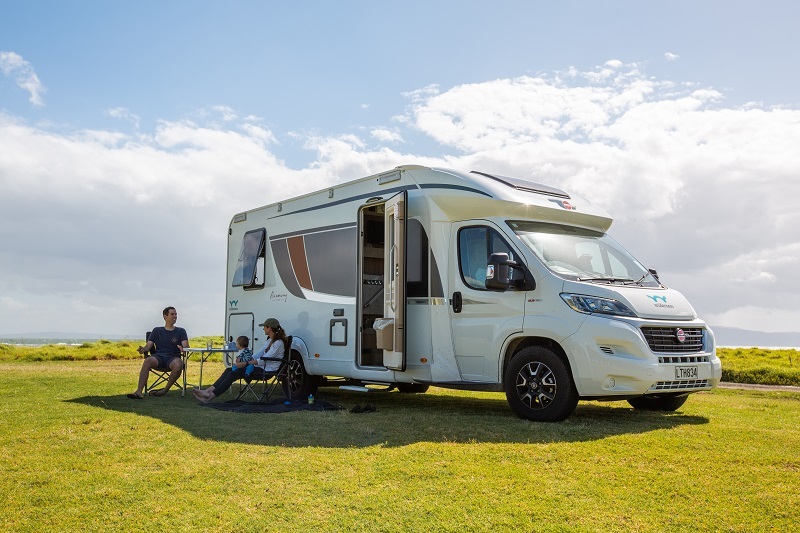 It’s easy with Wilderness Motorhomes as we have a range of vehicles with layouts and features to suit your family, whether you’re travelling with a baby, toddlers or teenagers. 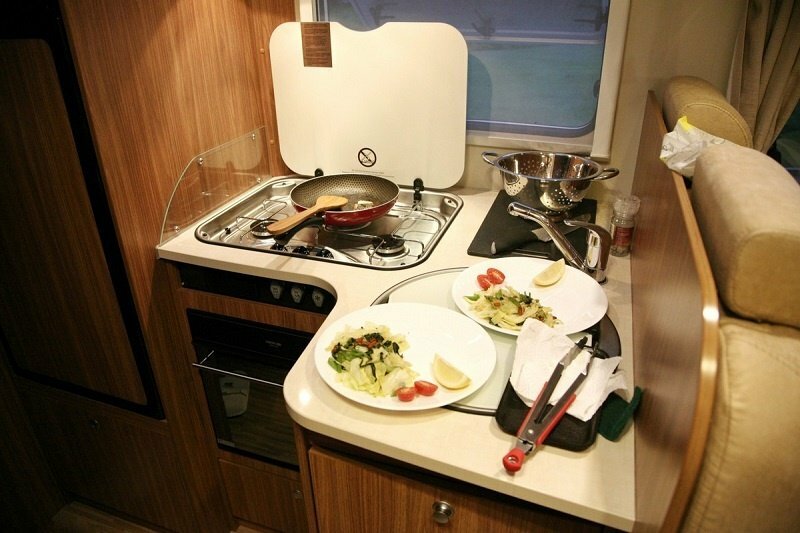 See New Zealand in comfort with plenty of room for the family to spread out in theGlider 4 from Wilderness Motorhomes. 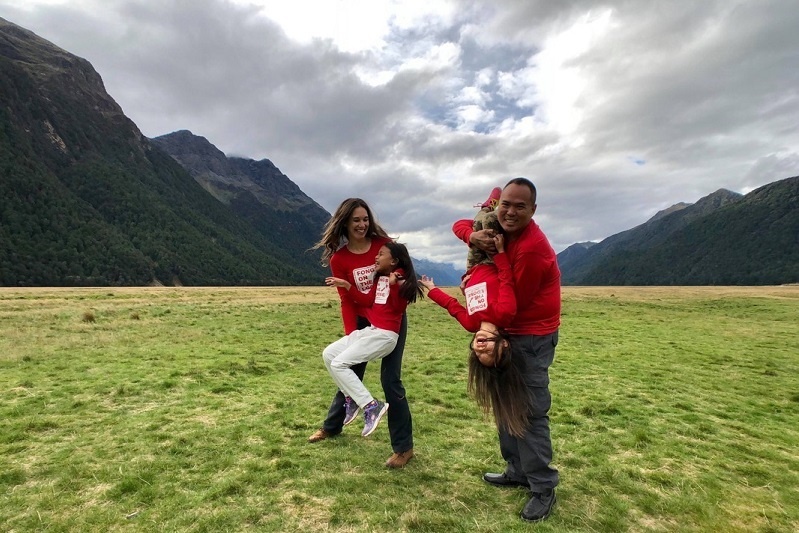 Snow-capped mountains, fur seals, native bush, waterfalls, pristine lakes and bungy jumps were all part of the South Island adventure for the Fong family from Hawaii, on their most recent visit to New Zealand with Wilderness Motorhomes. 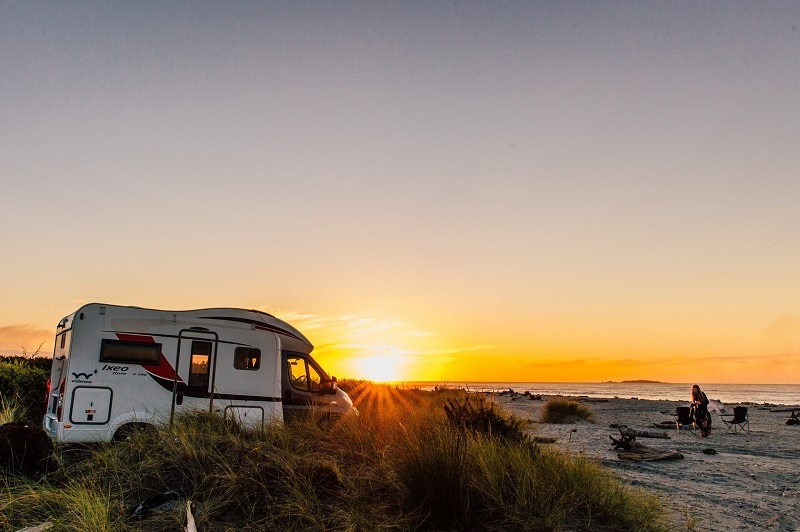 After experiencing the South Island in a Wilderness motorhome, avid surfer and scenic photographer Dylan Brayshaw recently travelled the North Island in a Glider 4 with his wife and 9 months old son, making magical memories for them to cherish. 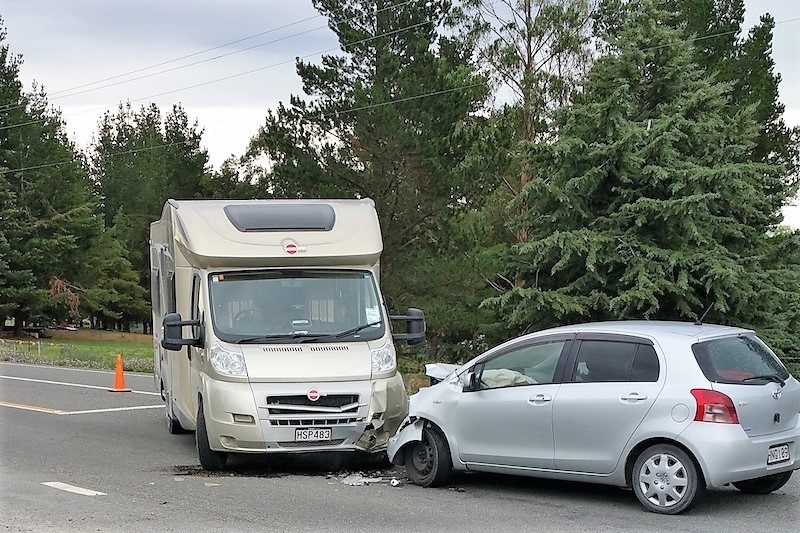 Read on for a recap of their adventure.